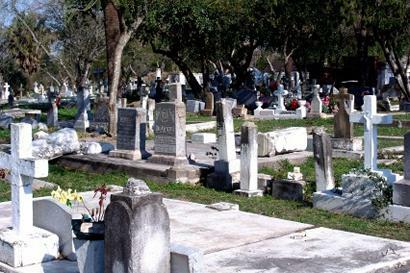 The Brownsville Historic Association and the Historic Brownsville Museum Association meets at 6 p.m. today at the Alonzo Building to discuss the Texas Historical Commission application to designate the Old City Cemetery as a National Historic Site. The public is invited to provide input. The Alonzo Building is located at 501 E. St. Charles St.